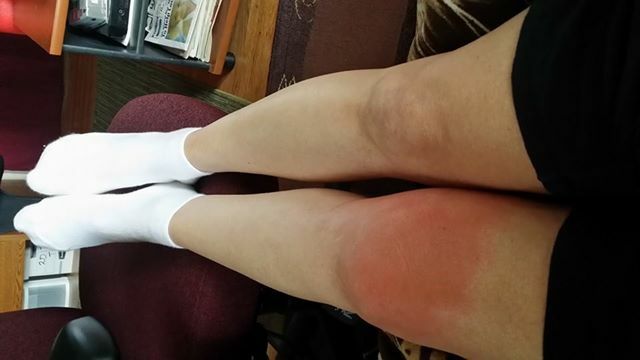 Summer 2014 – Bee Stings – This summer I was watering my raspberries when I felt a sharp, stabbing pain in my knee and realized I’d been stung by a bee. Turns out it was actually a yellow jacket wasp that required immediate action. I had a pretty dramatic allergic reaction but because it was in my leg, the symptoms only affected the leg so I did not seek medical attention. Instead I started by icing the injection site and taking an antihistamine. 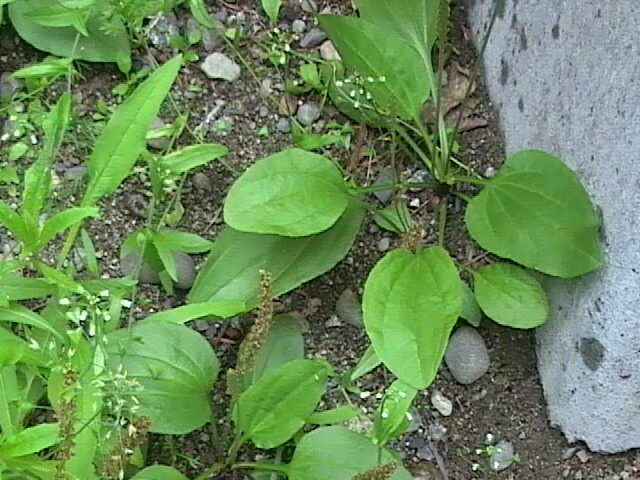 The next morning I made a natural plant poultice from common plantain and wrapped with a warm compress. This proved effective and quickly pulled out the toxins and reduced the swelling. To make a poultice, mash or chew the leaves to release the juice, put this on the sting site, then wrap with a hot cloth and cover with plastic wrap. Leave this on for about 1 hour, then wash and repeat until all the toxins are removed. Choose the right activity for the day. Use the Buddy system – Go with a friend. Always tell someone where you’re going and don’t change the plan without telling. Be observant – Avoid past avalanche zones. Stay away from uncertain ice. Don’t just own safety equipment – Know how to use it. Practice, practice, practice. Travel one at a time through exposed, risky areas while others watch from a safe zone. Never stop on or below steep slopes or cornices. Avoid terrain traps (dips, gullies or below cliffs) where snow can pile up. Travel on ridges and high points. If your friend gets caught or injured YOU become the rescuer – Most times you don’t have time to go for help. Remember you can never know too much. Keep learning!